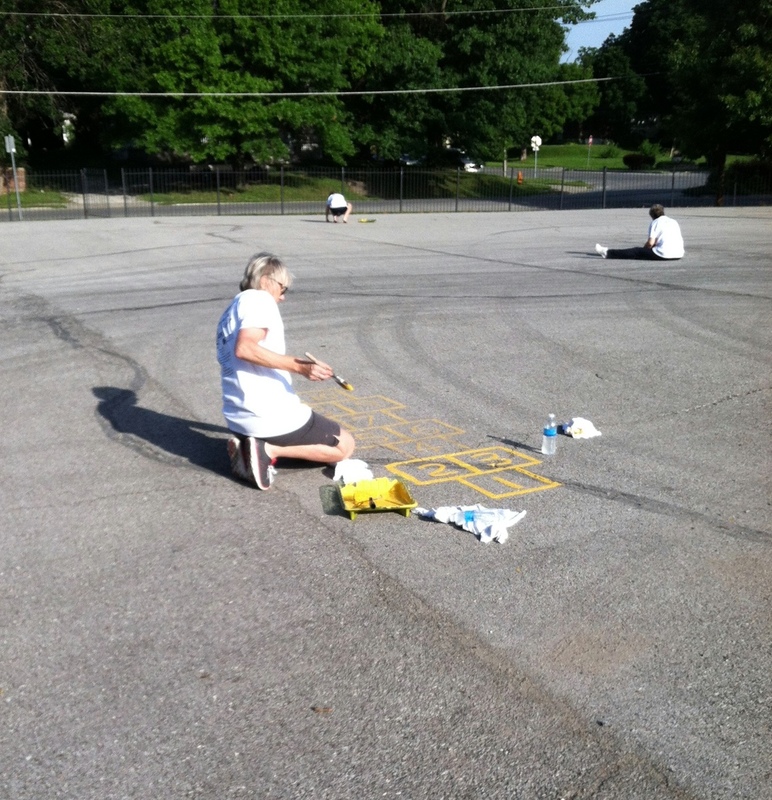 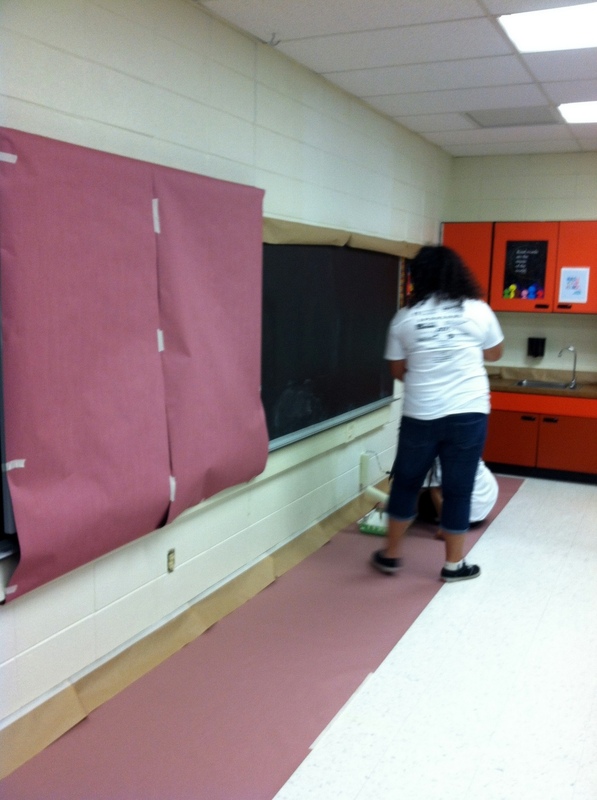 Ninety volunteers at Bryant Elementary in Independence School District worked during Project Shine Saturday, July 12, to prepare the school for the upcoming academic year. 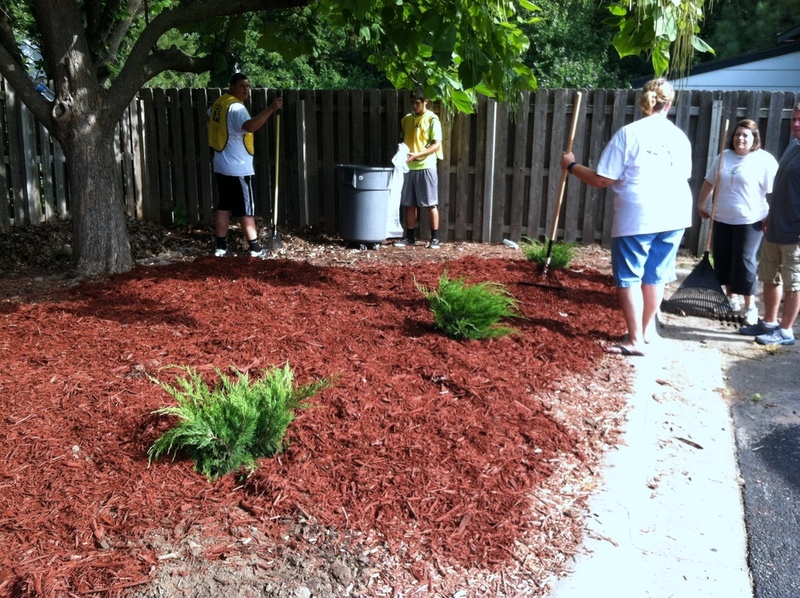 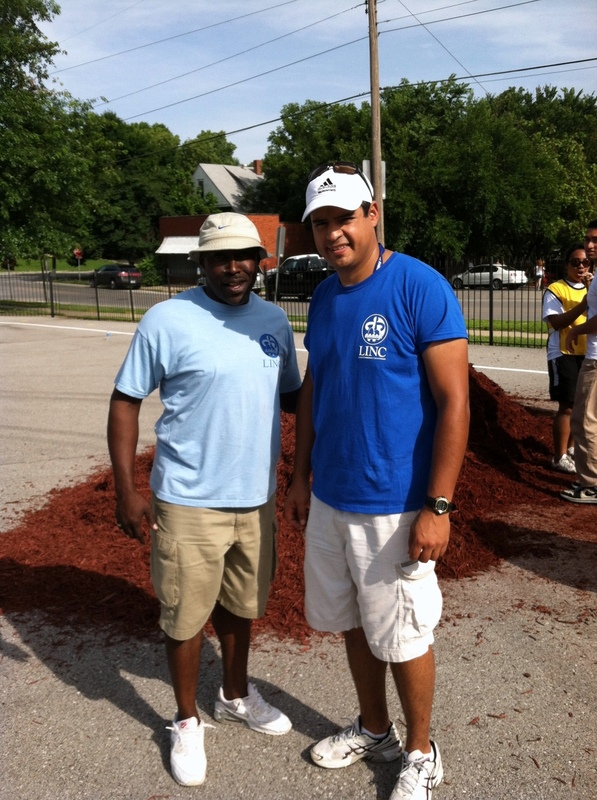 Volunteers from the area worked with LINC and additional organizations to paint and clean the facility and perform light yard work on the school grounds. 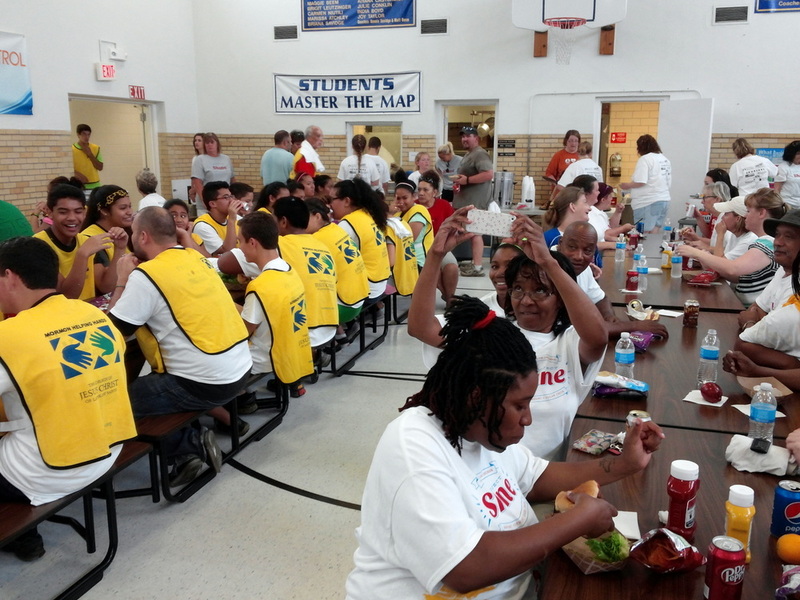 Project Shine prepares schools for the next academic year during the summer through volunteers helping keep schools in a condition conducive for learning. 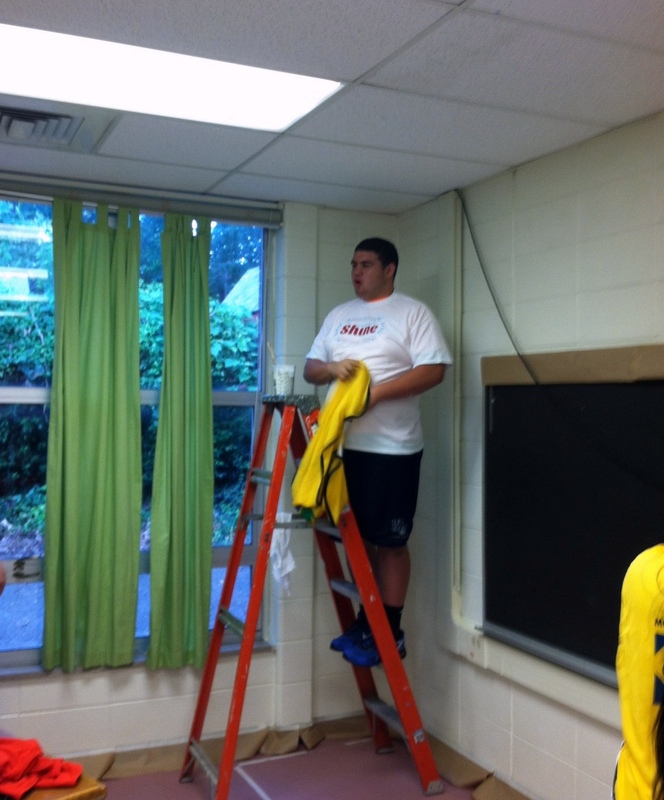 Project Shine volunteers worked in and out of the building, painting classrooms and parking spaces and additional cleaning to improve the whole facility. 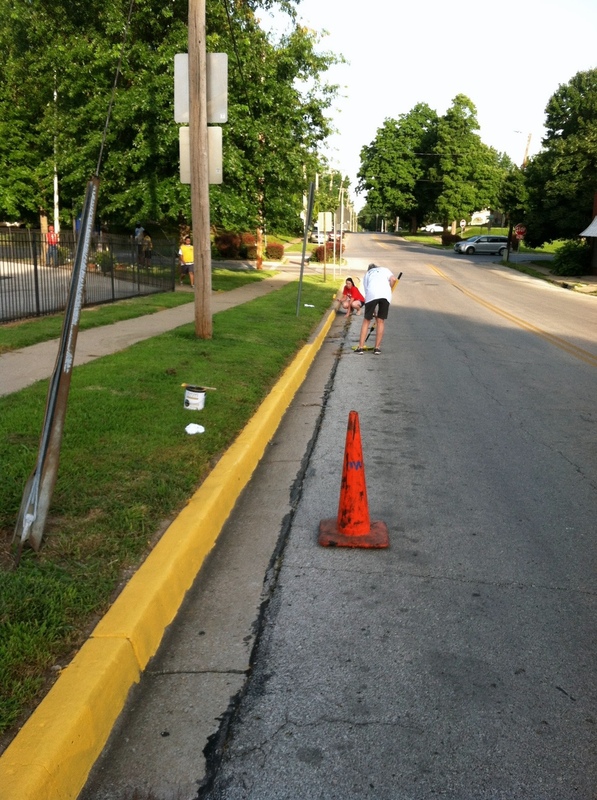 View Project Shine 2014 in Independence here.